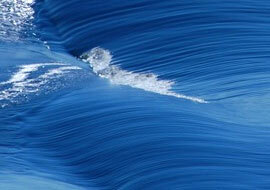 SHANDONG LAIGONG INTERNATIONAL BUSINESS CO.,LTD. - SHANDONG LAIGONG INTERNATIONAL BUSINESS CO.,LTD. SHANDONG LAIGONG INTERNATIONAL BUSINESS CO.,LTD. In mainland China, we have more than 400 sales service stations, providing maintenance services. 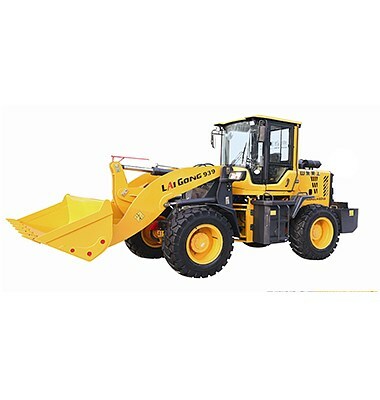 The wheel loader is a shovel transportation machine widely used in roads, railways, ports, terminals, coal, mining, water conservancy, national defense and other projects and urban construction. It plays an important role in reducing the labor intensity, accelerating the construction speed of the project and improving the quality of the project.Its main function is to shovel loose materials and transport short distances. 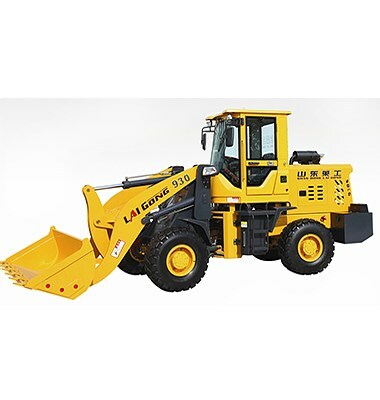 It is one of the fastest-growing construction machinery, production, sales, and market demand. 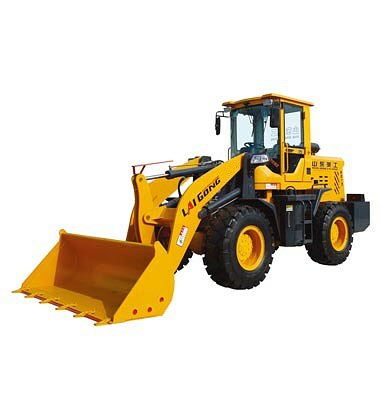 We usually see the most is the wheel loader, and it is a crawler loader. Compared with caterpillars, it has good maneuverability, does not damage the road surface, and is easy to operate. 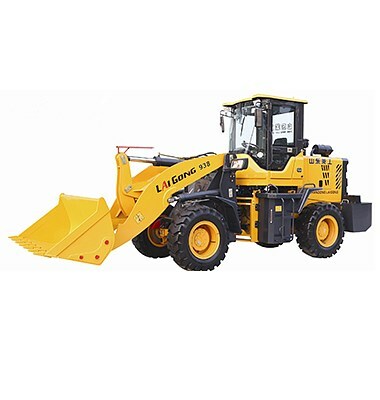 Therefore, wheel loaders are widely used. Shandong Laigong Machinery Manufacturing Co., Ltd. will follow the “Quality First, Honesty First” doctrine, take “to provide the best cost effective product” as the objective, and explore sincere cooperation, mutual support and common development with old and new friends. 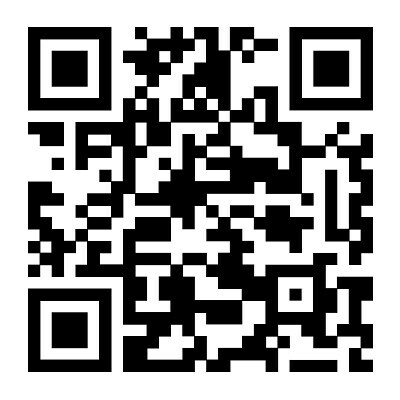 SHANDONG LAIGONG INTERNATIONAL BUSINESS CO.LTD,.